Sour Pickles Hunts bring you the Get Your Grill On Hunt. Accepting applications till March 25th. THE THEME: Time to fire up the grill! Warmer weather is approaching us and it's time to have some friends and family over. This is a 2L hunt. 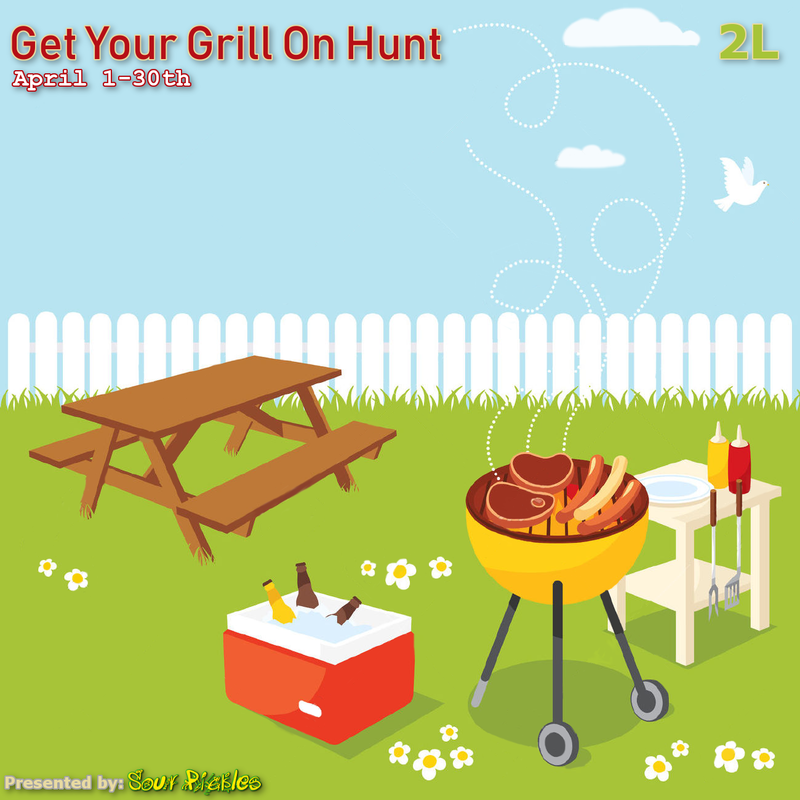 Thank you for your interest in the Sour Pickles Hunt "Get Your Grill On Hunt"